Improved Wellness & Health: A well fueled staff stays energized and happier throughout the day. More time spent at the office: With snacks, water, and coffee at the office, there’s sometimes little reason to leave. We’re serving coffee that’s just right for your business! 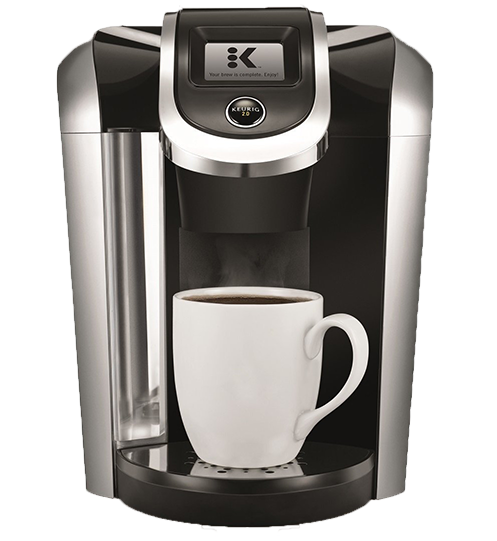 Which Keurig machine is right for your? How many flavors do you need? What accessories will help you keep track of your break room in order? The answers are all right here! This handy chart and our coated icons will guide you to the right equipment and accessories, as well as recommended drink varieties to serve in style. Just add creamers, sweeteners, cups, lids, stirrers and sleeves! 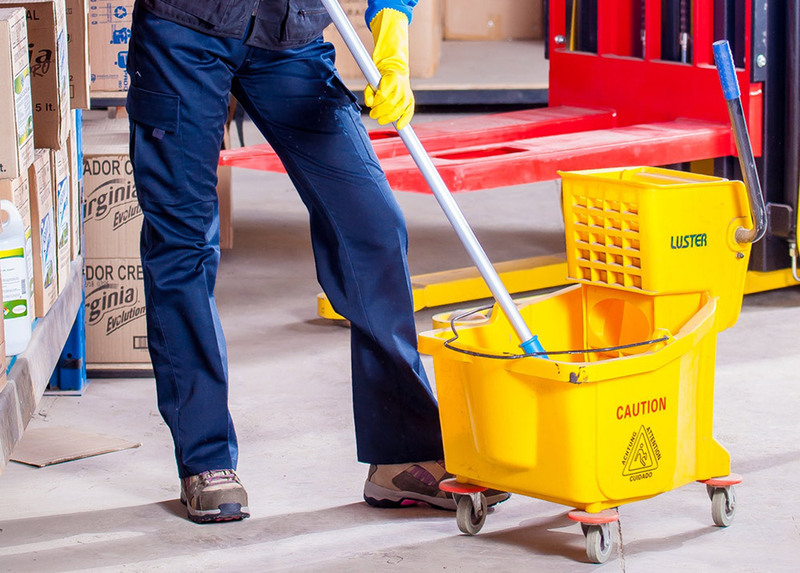 From Janitorial to stocking your break room. 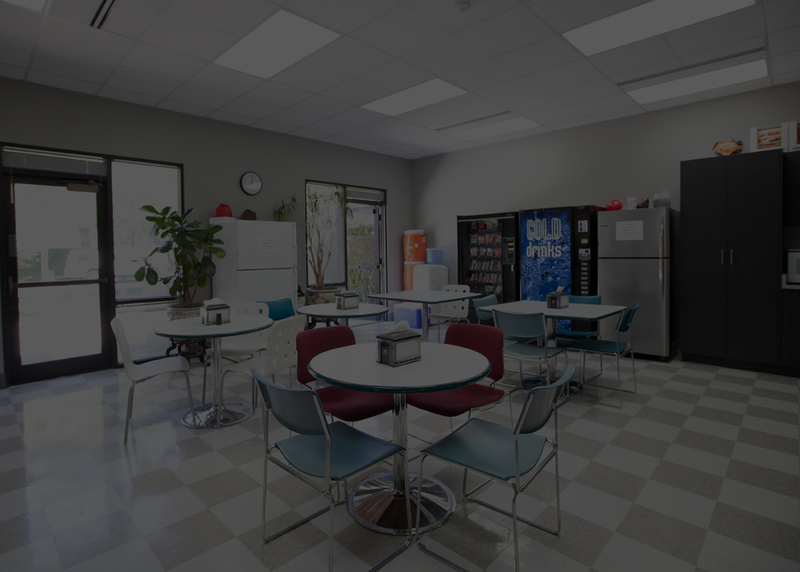 Breakroom Solutions for Any Size Office.